Above: Our NARI Contractor of the Year 2018 Regional Award Winning bathroom remodel. Does your bathroom feel outdated? When most houses are built, the bathroom is one of the last things on a builder’s mind. 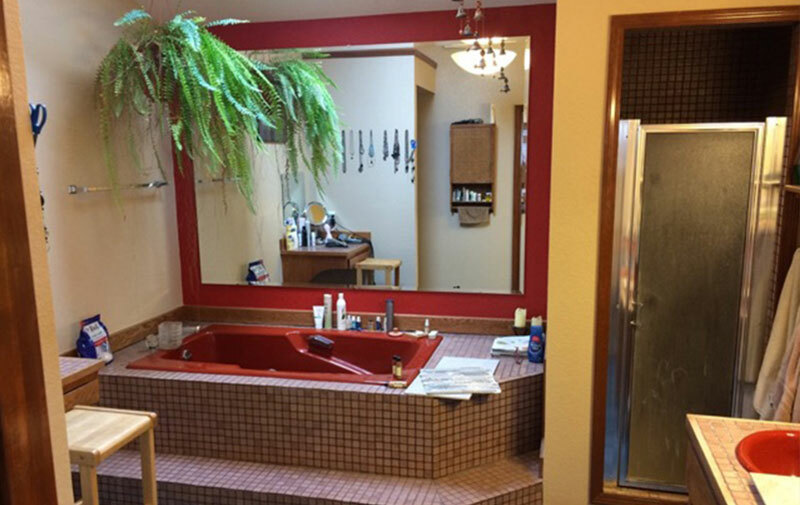 The sink, cabinets, toilet, and tub are all lined up in a row with no second thought. 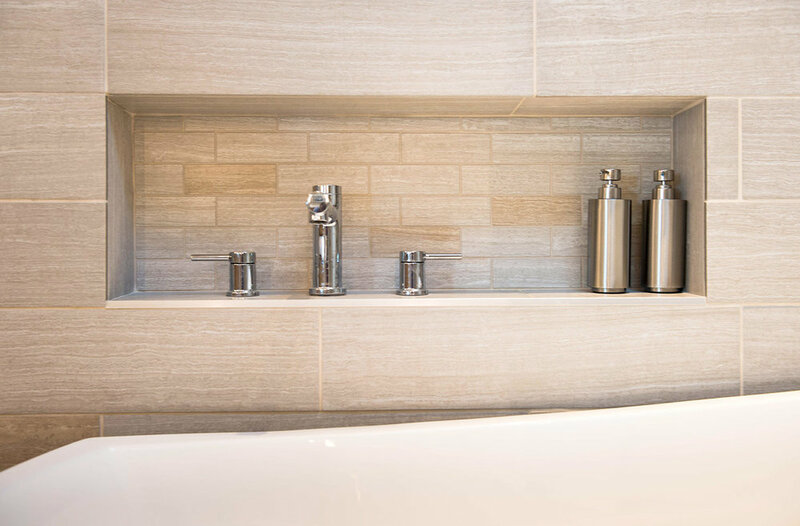 It's no surprise when that doesn’t feel comfortable and leaves you with limited space to move around and small countertops that can’t hold your toiletries. Even worse, older homes can have issues with waterproofing or poorly installed fixtures and tiles. With all of the moisture in a bathroom, shower tiles can start to peel up, or mold can start to feed on the drywall behind the shower. Not only is the musty smell terrible to deal with, it can lead to health risks for you and your family. 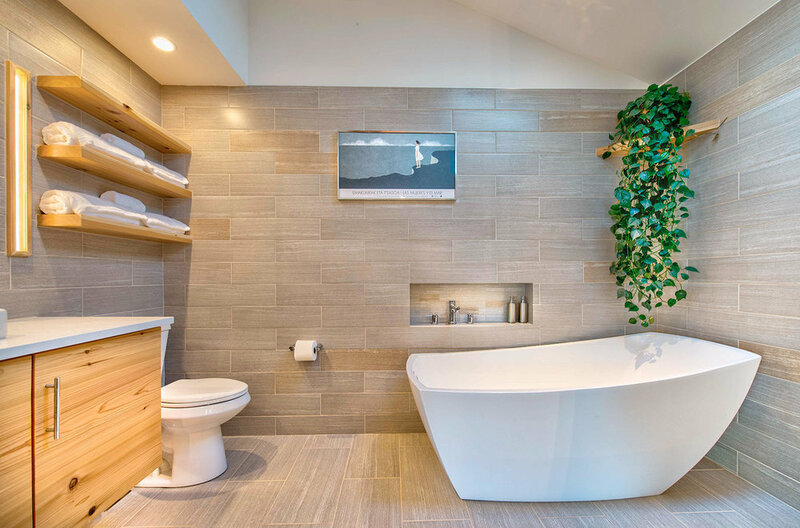 A beautiful bathroom can help you start every day off on the right foot. 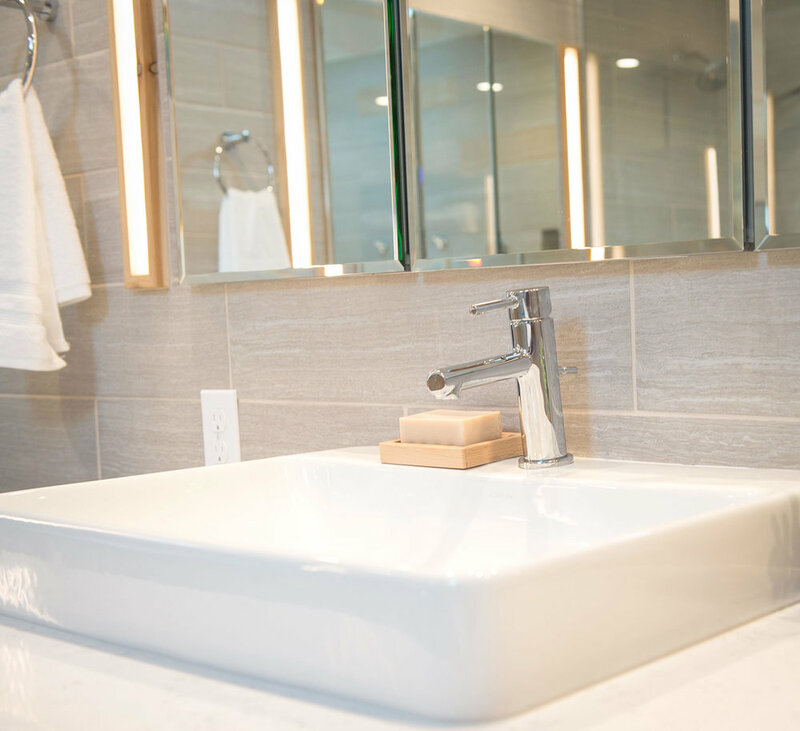 Imagine the difference to your morning routine when you feel energized and awake in a bright, inviting master bathroom. His and hers vanities with room to spare, a glass shower that looks amazing, brand new floors that are easy to clean, and a shower that puts out just the right amount of water. It’s hard to feel groggy when your bathroom makes you feel this good. When we start a remodeling project, we work off of a fixed bid pricing system. 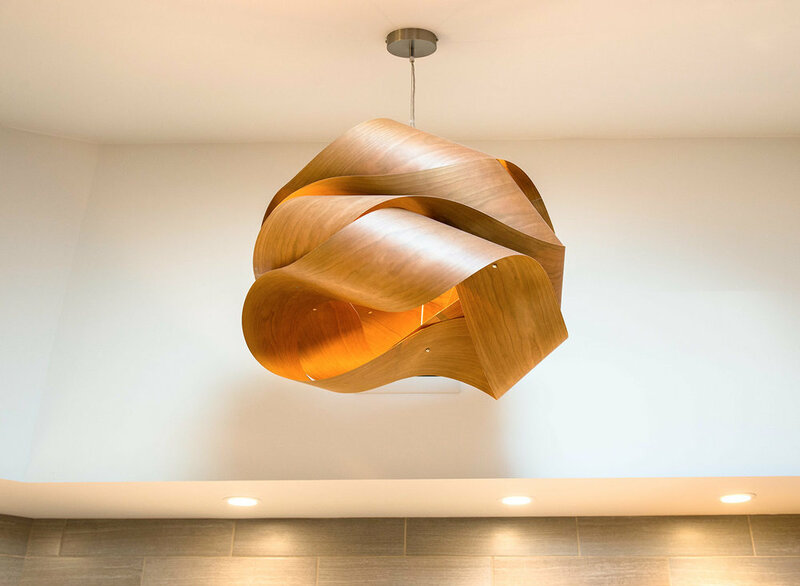 We plan out every single detail of your space and come up with a total cost for the entire project. If it ends up costing more than we planned for, we cover the additional cost. That means you’ll know exactly what it will cost before we ever swing a hammer. Before: This cramped and outdated bathroom was badly in need of a refresh. 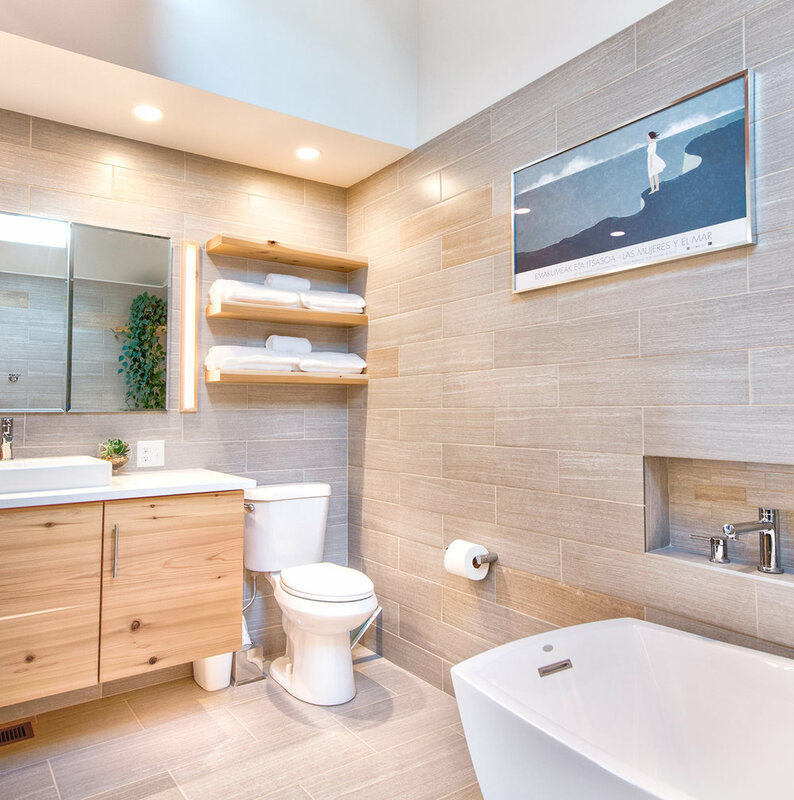 After: A modern and bright bathroom that would make anybody’s morning routine energizing. 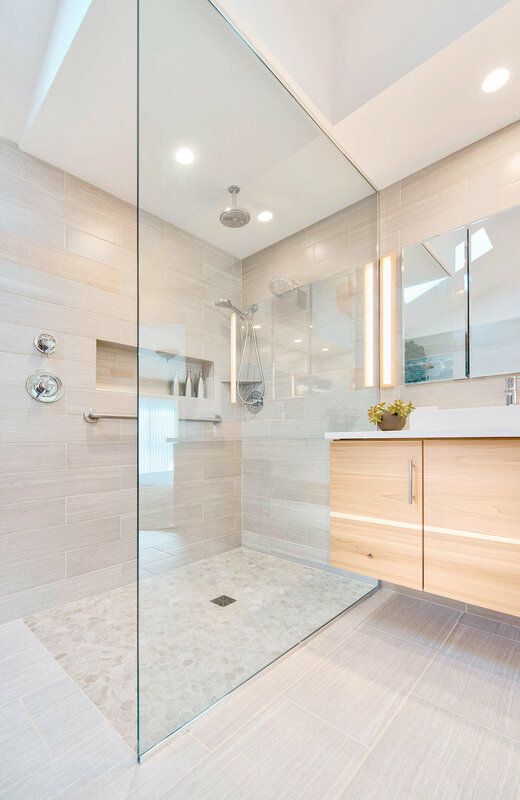 Have you thought about a glass wall shower in your master bath? How does relaxing in a freestanding tub sound? Are the fixtures so outdated that the whole room need to go? We can design and build a new bathroom you’ll love. 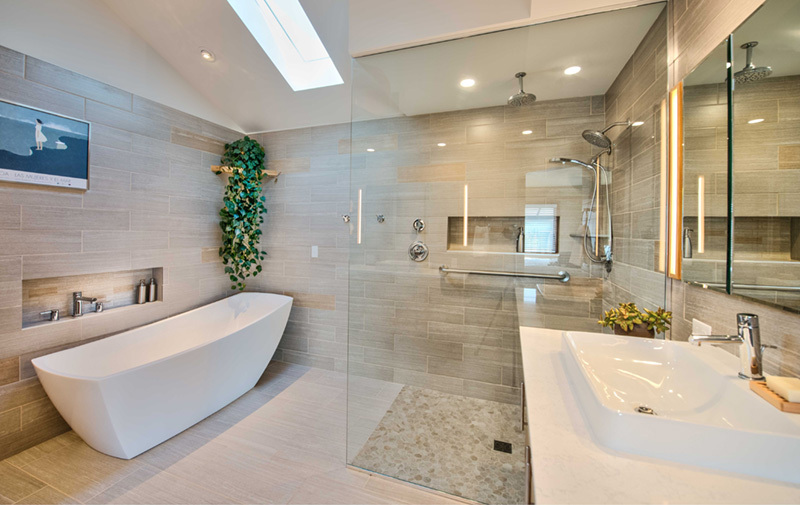 Give us a call and let us know what you want in the perfect bathroom for your home. During this call we’ll walk you through our process and see if we would be a good fit for working with each other. If we are, we’ll schedule a time to visit you and walk through your bathroom together. We'll visit your home and walk through your bathroom with you. We’ll ask questions, listen a lot, and get to know each other. We’ll guide you through the entire process to make it as easy and stress free as possible. A typical meeting takes less than an hour. We’ll talk with you about how you use the space and what features you would like to include, establish the full scope of the remodel, and determine how it will tie into the existing house. If any special accommodations are required for children, pets, hours of work, or access to the home, we talk with you about it and make sure we have a plan that works for you. STEP 3. We design your new bathroom. When you’re happy with our proposal and ready to move forward, we start the pre-construction process. Our designer will create 3D renderings and plans for a beautiful bathroom that fits your needs and budget. We will cost out everything that is required in the project from start to finish so you know exactly what you are getting and how much it will cost. Every single material selection (We mean everything, down to the color and style of towel bars).